7. Occult Enemies – Against Me! 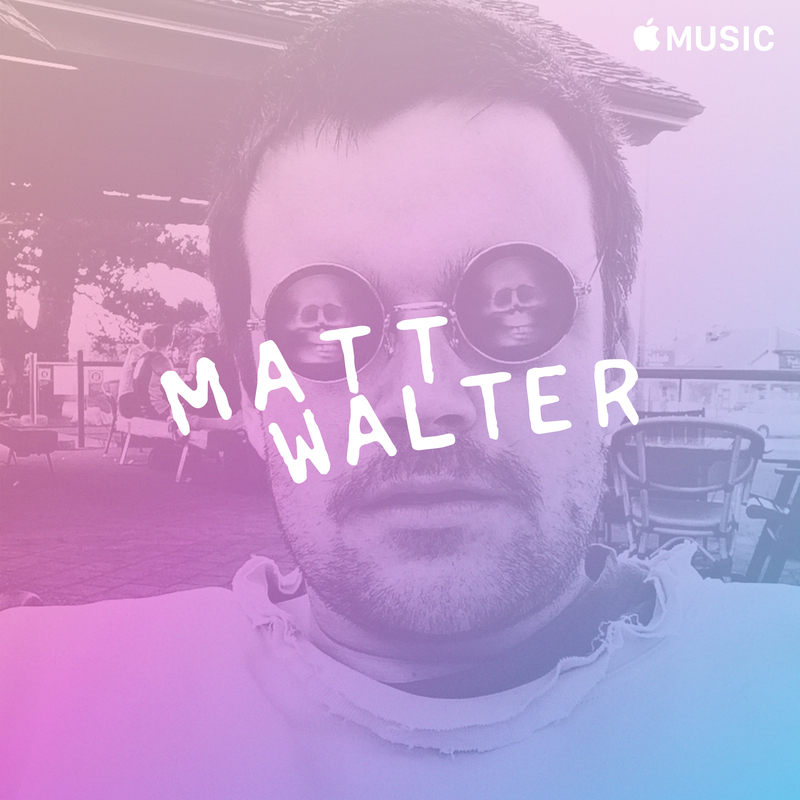 You can subscribe for free to Matt Walter’s Photography Playlist exclusively through Apple Music here.